Organic Matcha tea has some amazing benefits. The first amazing benefit is that just one bowl incorporates over 5 times as many antioxidants as any other food. 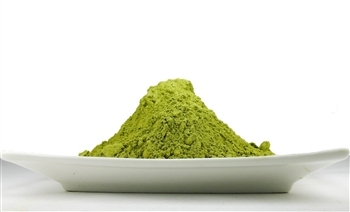 Organic Matcha tea is great means to relax and meditate while remaining alert. 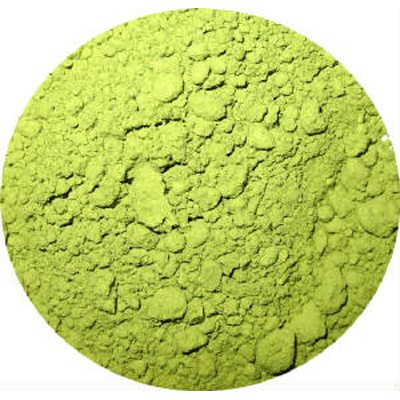 This higher state of consciousness is due to the amino acid L-Theanine contained in the leaves used to make Matcha. A tea like Organic Matcha tea is a rare species. Its purely amazing.